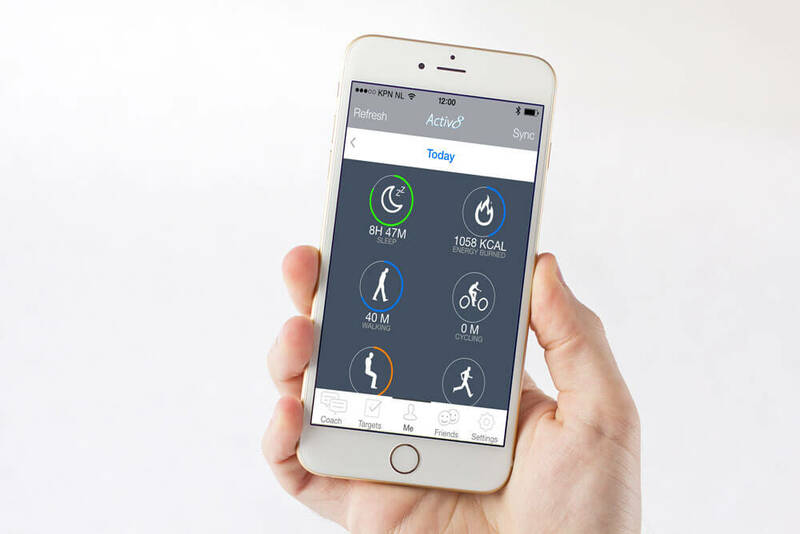 Activ8 is a validated physical activity monitor that is able to see when a client was lying, sitting, standing, walking, cycling or running. Besides activity recognition Activ8 is one of the more accurate devices for energy consumption tracking. Activ8 uploads measurements to the cloud using PC or MAC sync tool or directly via the Activ8 smartphone app. Your activity scores and graphs can be displayed via a personal Activ8 (web based) dashboard or the Activ8 smartphone app. 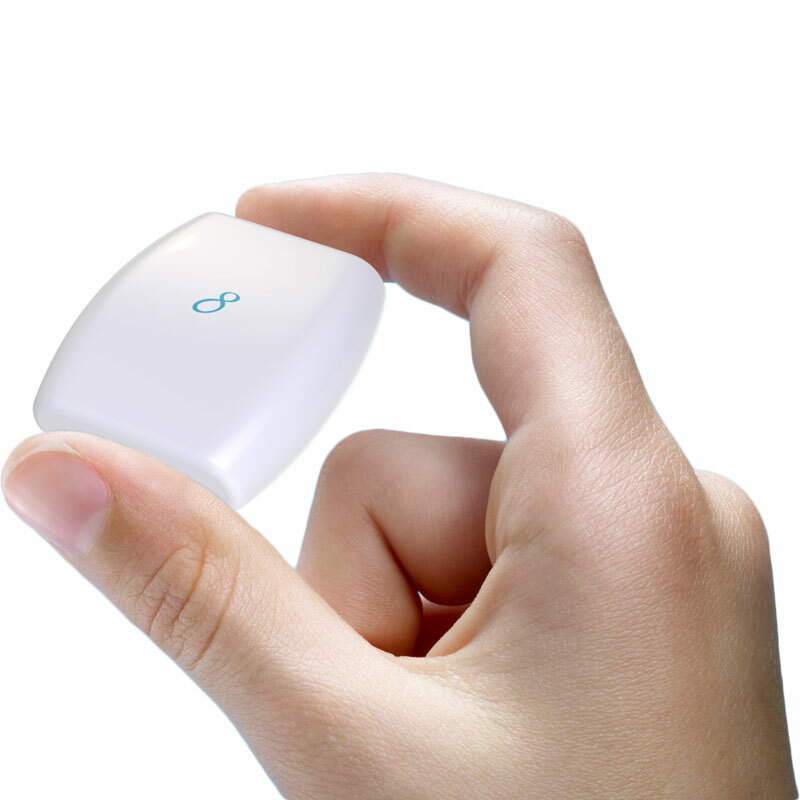 The Activ8 activity tracker is small and lightweight. Activ8 is used by leading medical researchers and clinical studies in the Netherlands and internationally. Activ8 has been validated for healthy people, children, elderly, stroke patients, children with CP. Clear insight what a client has been doing – non-wear, sitting, standing, walking, cycling, running. Validated and accurate classification and energy expenditure calculation. Active scientific (medical research and clinical study) community driving future developments. On board, embedded signal processing and storage. USB & Bluetooth Smart connectivity for sending essential (compressed) information to smartphone / cloud. The complete Activ8 platform is also a demonstration of 2M’s overall capabilities. Our strength is mainly in the physical activity / motion monitoring product including the embedded (validated) algorithms and embedded software in the device. It is also possible to use Activ8 in your existing software / cloud solution via the application interface descriptions that are available.